Do you need Ontario WSIB approved two-day first aid, CPR and AED training in Toronto? Do you need certification that is valid for 3 years throughout Canada? Register for low priced, high quality WSIB approved courses with Toronto First Aid. This provider has been providing quality programs at the lowest prices in the Toronto metropolitan area since 2008. Instructors are friendly, welcoming and knowledgeable and participants will learn the latest life-saving techniques in conveniently located and comfortable classrooms throughout the City. A number of courses are available for registration including emergency, babysitting, childcare, safety, food handling and H2S alive training. To register for any of the above courses or to register for standard first aid training in Toronto, use the contact information posted below. How To Register for a Course in Toronto? Toronto First Aid offers the largest selection of courses at the cheapest rates. Registration is quick and easy and customers can register for courses in-person, via email, on-line, telephone or via on-line chat. Instructors are experienced, friendly and knowledgeable. A variety of teaching methods are used to help cater to varying learning needs. Participants will learn the latest first aid and CPR rescue techniques using hands-on training with mannequins and first aid kits. Included in the cost of the course is a take-home training manual and certification fees. Register for a course today and see what this training provider has to offer. Splinting a leg with an injury such as a broken bone. Are Private Standard First Aid Classes Available? 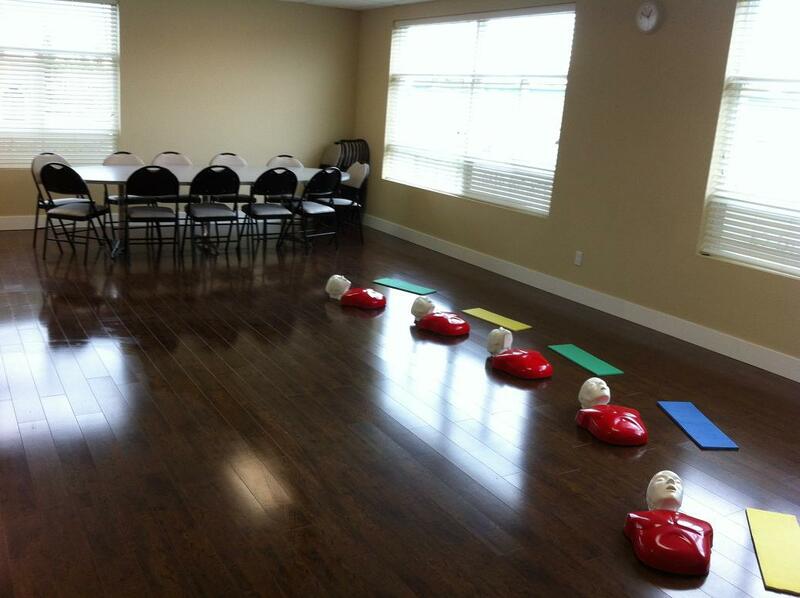 Yes, Toronto First Aid proudly offers private courses to small and large groups. Companies looking for competitive rates can use the contact information above to receive a quote about private standard first aid classes. Facilities are high-end and easily accessible. 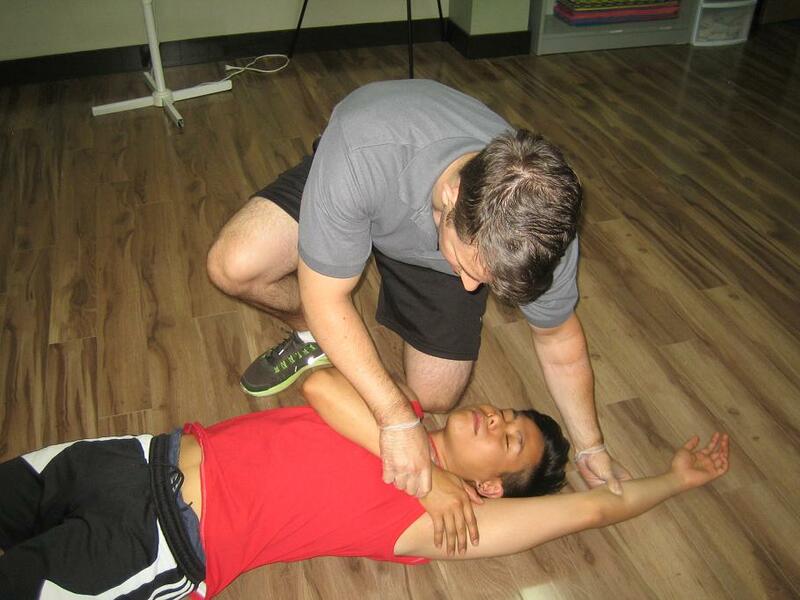 The standard first aid classes offered in Toronto are taught in comfortable and clean classrooms. Candidates will learn effective first aid and CPR techniques in the best training facilities in Toronto. Various training centers are located throughout Toronto. All the centers are equipped with the latest AED trainers and mannequins, with spacious and well-maintained classrooms. The centers are easily accessible as well, within walking distance to public transportation and free parking. There are also numerous restaurants and shops nearby. For deep animal bites that creates a deep puncture or tears the skin causing bleeding, apply pressure with a cloth or a clean bandage to stop the flow of blood from the wound. Immediately go see a doctor once the bleeding has been stemmed. Do not clean or do anything to the wound.